I don’t love getting up before sunrise but I love being up before sunrise. If only there was a way to enjoy the desert dawn without getting out of bed. 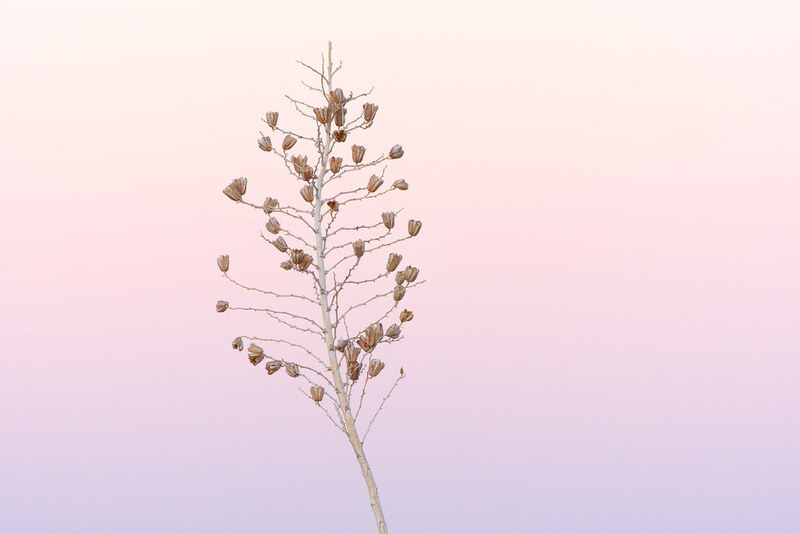 I was hiking along the Hackamore Trail with the sun not yet risen and liked the serenity of the dried flowers on the long flower stalk of a soaptree yucca set against the pink and purple western sky. What a blessing it is to be in the desert as the day breaks, may it always bring me joy. This entry was posted in Plants and tagged Arizona, Brown's Ranch, desert, Hackamore Trail, McDowell Sonoran Preserve, Scottsdale, soaptree yucca, Sonoran Desert, sunrise, yucca. Bookmark the permalink.